Banque Populaire du Maroc recently issued the following announcement. From now on, the Banque des Mascareignes becomes BCP Bank (Mauritius) Ltd and sports as a logo the horse, historical emblem of the BCP group, which symbolizes energy, strength and nobility. It is also accompanied by three dynamic traits that mark power and movement. The revelation of this new visual identity was formalized during a ceremony held at the Chateau Labourdonnais, in Mapou (Mauritius), in the presence of many personalities from the business world and the financial sector. 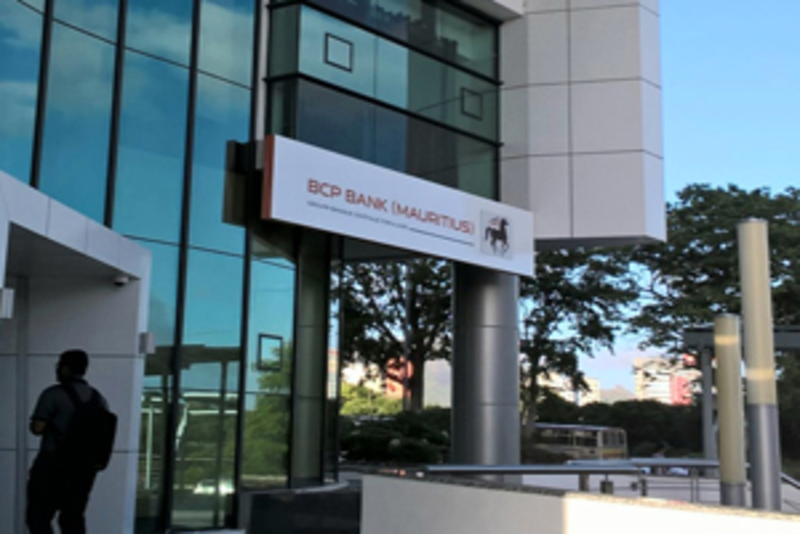 BCP Bank (Mauritius), in English, translates the international dimension of the BCP group which, outside the African continent, is also present in Europe, North America and the Middle East. It also reflects its ambition to become a leading partner for investors, Mauritius being one of the preferred corridors of investment flows from Asia - China and India in particular - to Africa. The strategy of the BCP group in Mauritius is structured around five main axes: the promotion of local skills, the support of various partners, the use of advanced technologies, the vision of a pan-African reference bank and the implementation of place of a powerful operational platform. In his speech, Mr. Kamal MOKDAD, General Manager BCP and International, also Chairman of the Board of Directors of BCP Bank (Mauritius), said: "Our presence in Mauritius is in line with the strategic vision of the local authorities. The business model of this financial center is experiencing a profound change, marked by its opening up to new regions, particularly French-speaking Africa. As the only bank in Mauritius belonging to a group present in North, Central and Western Africa, we wish to support this strategic vision by facilitating - through Mauritius - the connection between investors from Africa Francophone and the English-speaking area ". For his part, the CEO of BCP Bank (Mauritius), Mr. Abdelwafi ATIF said: "Our objective is to bring a substantial advantage to the local banking sector by relying on the international expertise of the BCP group. We want to make a strong contribution to the development of Mauritius' international business, particularly in the areas of Trade Finance and Corporate Banking, as well as digital technology and e-banking. " Want to get notified whenever we write about Banque Populaire du Maroc ? Next time we write about Banque Populaire du Maroc, we'll email you a link to the story. You may edit your settings or unsubscribe at any time.